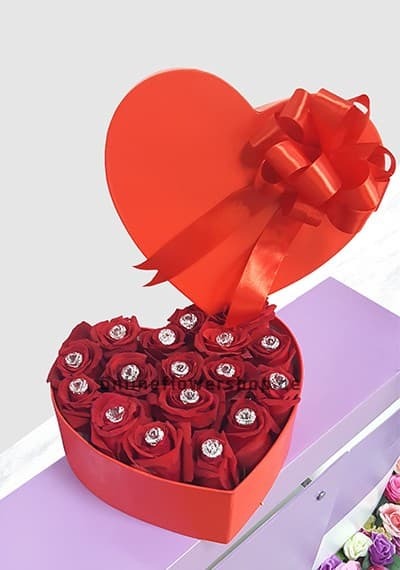 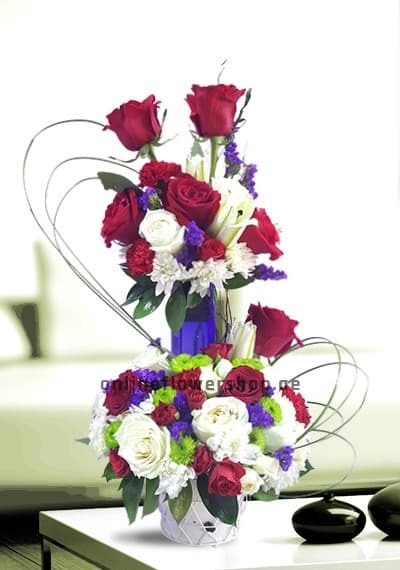 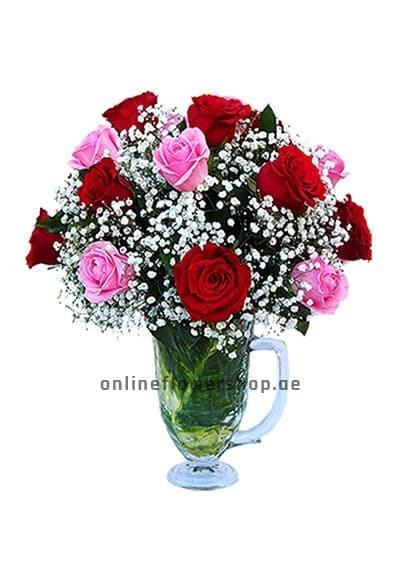 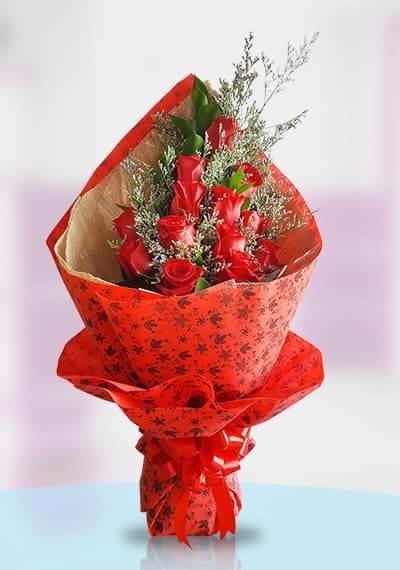 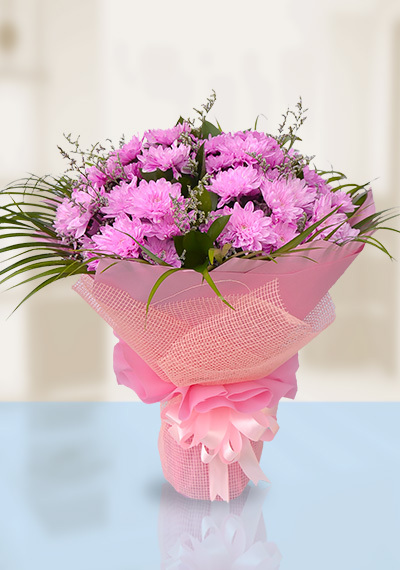 Choose Warmth Feeling Basket to send to your friends families on same day or the next day. 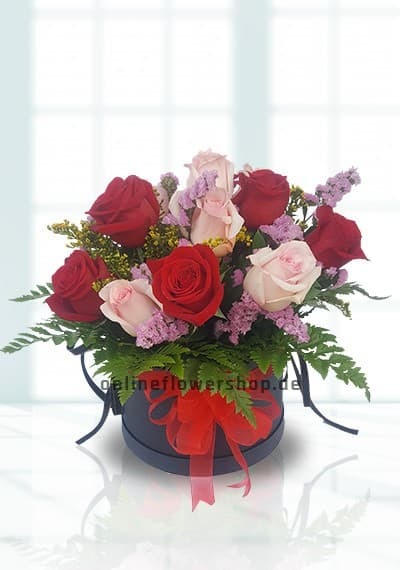 Warmth Feeling Basket is a lovely gift for your beloved one. 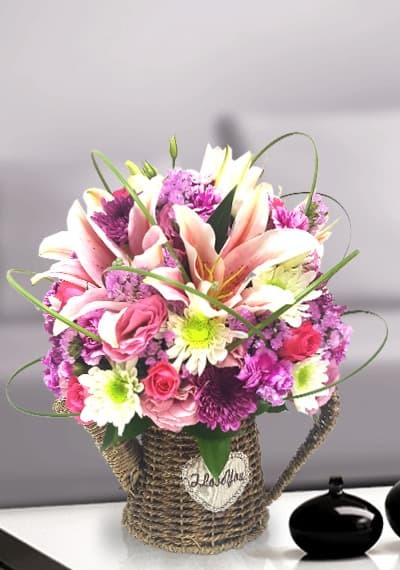 Book this basket with full of flowers. 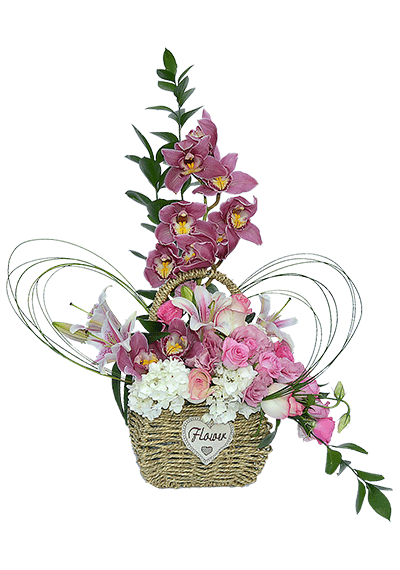 Combination of Cymbidium, lilies, roses, carnation and hydrangea used. 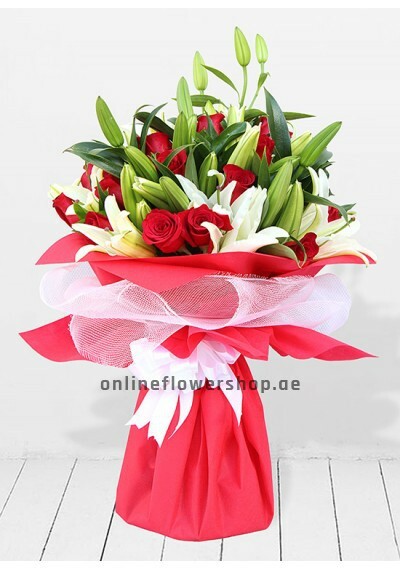 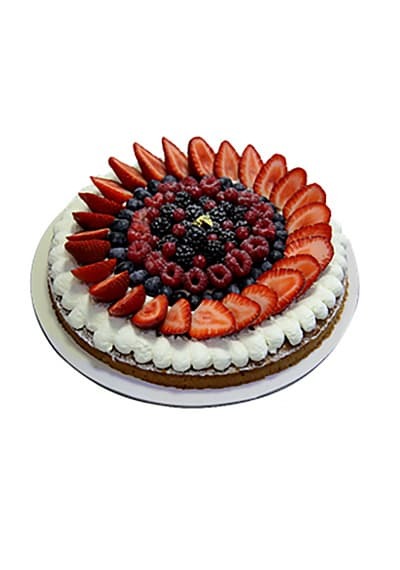 Same day available to deliver all over UAE.